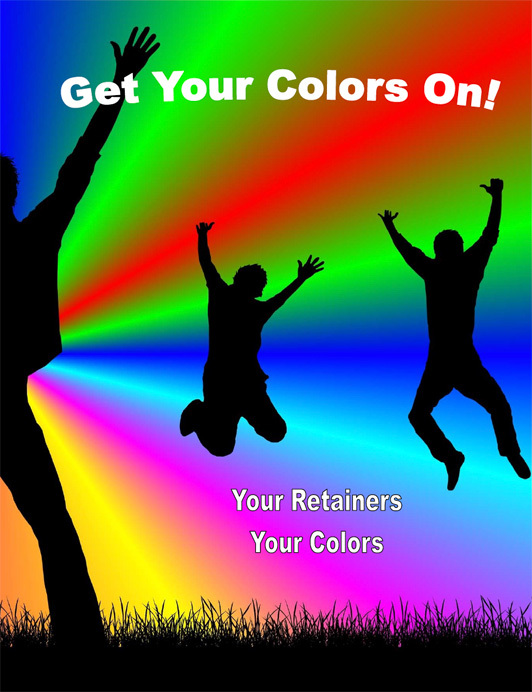 I initially was introduced to Accutech as an orthodontic resident. I found that Accutech provided the best-fitting appliances with the most minimal chair-side adjustment time compared with the other orthodontic labs used. Their response to dealing with problems or improving upon present services is also excellent.